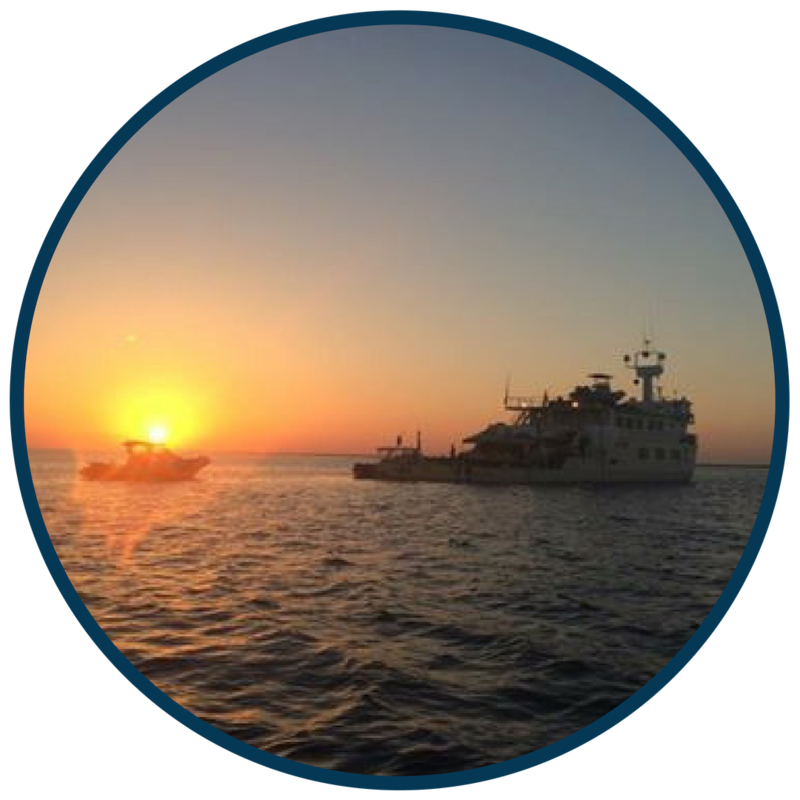 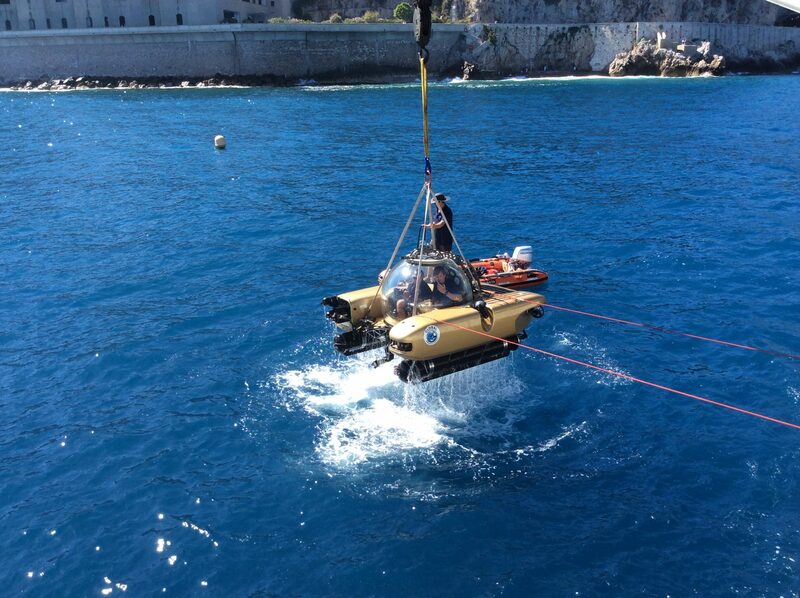 Prince Albert executed a special 3-day sub diving permit for for us. 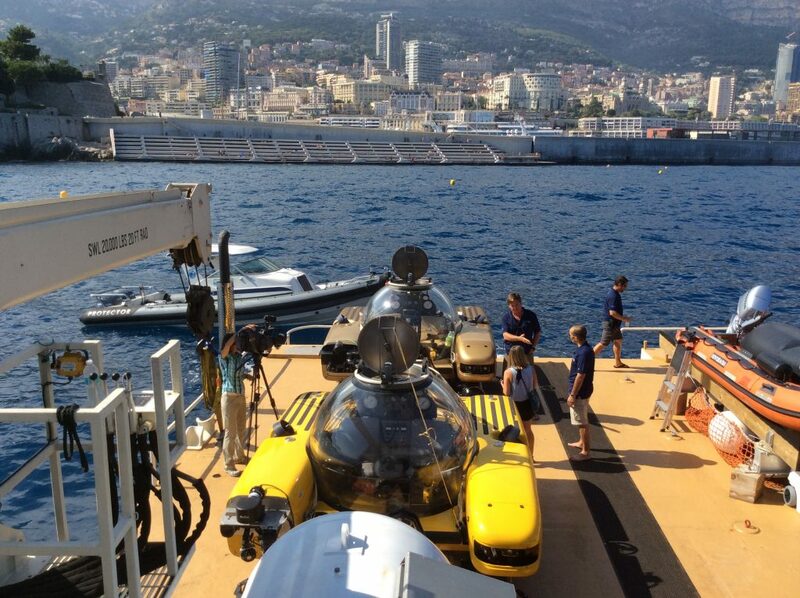 The royal press team came onboard the sub to film for one day. 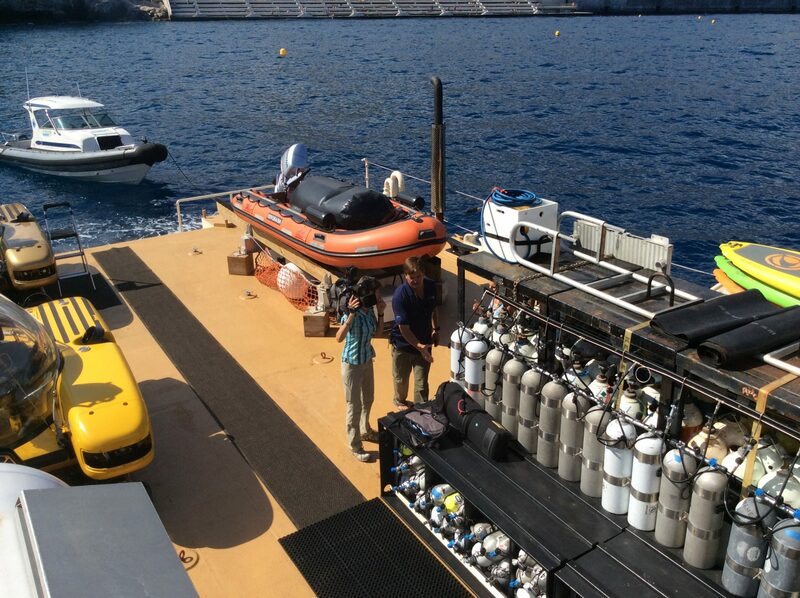 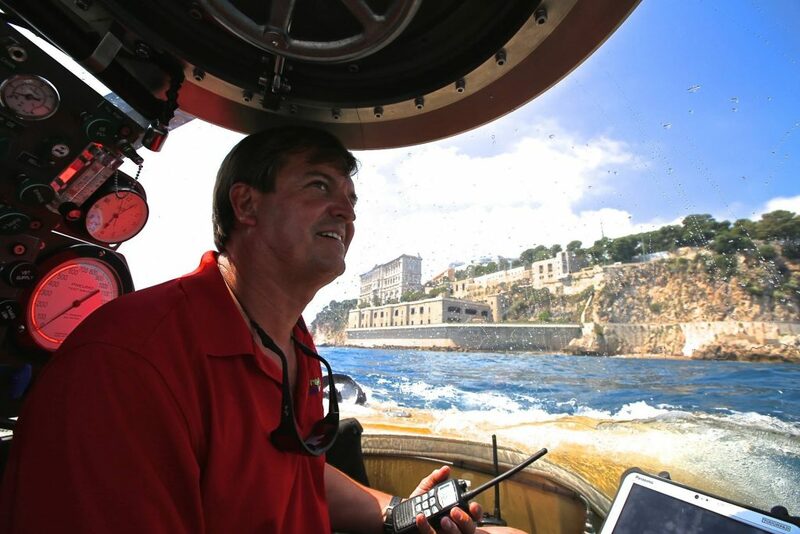 It was unique to be diving where Jacques Cousteau dove and at the base of the Monaco Oceanographic Institute where he studied / reported to.